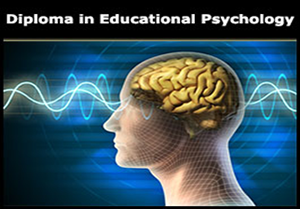 Presently, the IMH Diploma in Educational Psychology is one of our highest qualification based group-level Diploma awards. At the request of a student who has successfully completed other recognized national or international Certificate and/or Diploma level courses (of a minimum of 40 Hours duration) in any one of the above three subject courses, a single module exemption (credit transfer) can be granted for only a single module out of the above three course modules at the sole discretion of the IMH based on the assessment and evaluation of the relevant qualification and transcripts submitted. See the Complete List of Past IMH Certificate Holders and Diplomates by clicking this page link.